Preventive care is the foundation of healthy teeth and gums – after all, isn’t it easier to stop a problem before it ever starts in the first place? 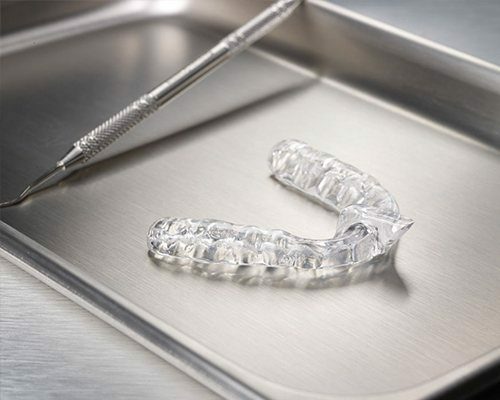 That’s why Dr. Youngblood and Dr. Martinez provide a wide range of services that are specifically meant to diagnose and treat common dental problems right away, including six-month checkups and cleanings, custom-made nightguards, and more. As a result, you can keep your smile safer and more complete while also saving hard-earned money! Contact the Family Dental Center of East Texas today to schedule an appointment for yourself or a loved one. 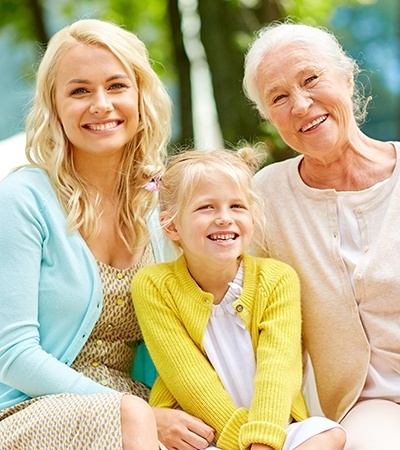 Why Choose Family Dental Center for Preventive Dentistry? We encourage patients of all ages, including children and adults alike, to attend dental checkups and cleanings every six months. In some cases, our doctors may recommend more frequent appointments (such as every three to four months) to provide more dedicated support for your ongoing oral health if gum disease or an oversensitivity to tooth decay is present. 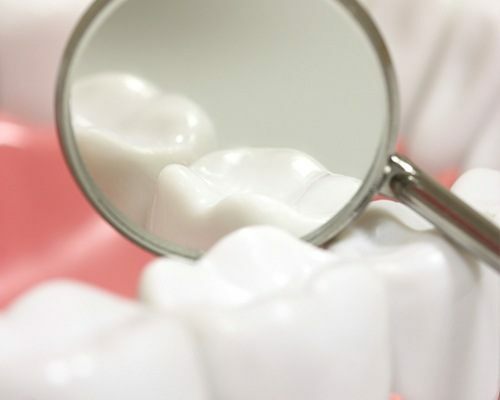 During these visits, we will thoroughly review a patient’s oral health and pinpoint any concerning symptoms before removing plaque and tartar buildup from the enamel surfaces. Our goal is to leave you with a refreshed, polished, and more confident smile! Thousands and thousands of oral cancer cases are diagnosed every year, many of which have already reached advanced stages. In order to protect our patients’ wellbeing and even their lives, we’ve made dedicated screenings an essential part of our regular checkups. Dr. Youngblood or Dr. Martinez will review your oral tissues for common symptoms that indicate the possibility of cancerous cells, such as discoloration, strange crusts/lumps, and slow-healing sores. If needed, we can help you take the next steps towards a proper biopsy for confirmation. Your premolars and molars (the back teeth) are especially prone to decay because of their hard-to-reach position in the mouth as well as the presence of deep pits and grooves along the chewing surfaces. In order to stop food particles from sticking in place, we often recommend dental sealants as a simple but effective preventive measure. The tough plastic-based material is painted directly over the tooth and hardened into place, becoming a barrier. 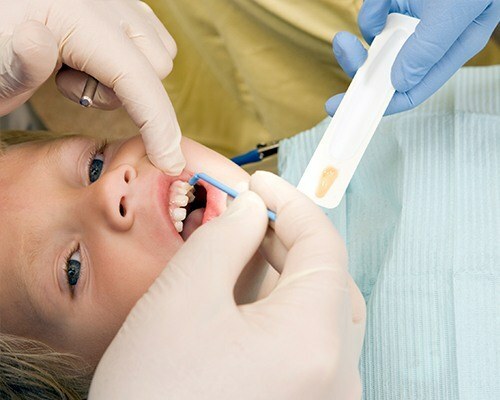 Sealants are especially a good idea for younger children who are just learning how to brush and floss! Years and years of dedicated research have led to the discovery of a positive link between safe fluoride exposure and healthier, stronger tooth enamel that’s less prone to cavities. Here in Center, our doctors often recommend topical fluoride applications for children who could benefit from an added boost of smile protection – but adults can be good candidates as well! The process only takes a few minutes of time during a regular cleaning and is very comfortable. Do you regularly wake up in the mornings with a pounding headache and/or noticeable jaw pain? You may be grinding your teeth while you sleep without even realizing it. This common condition, more properly known as “bruxism,” can be alleviated with the help of a customized nightguard from the Family Dental Center of East Texas. This device is designed to be worn comfortably as you rest easy, creating a sturdy barrier that keeps any harmful contact to a minimum.